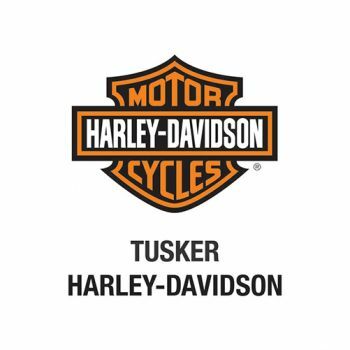 At Tusker Harley-Davidson, your trust and loyalty are our most valued assets. The protection and proper use of the personal information you entrust to us is a responsibility we take seriously. Our primary goal in collecting your personal information is to help personalize your interactions and experiences with us. This notice explains what personal information we may collect from you, when we may collect it, how we may use it, and the choices you have regarding our use of it. How do I make choices about receiving promotional communications?How do I Opt-In or Opt-Out of Promotional Communications? © 2001-2014 H-D. All rights reserved.